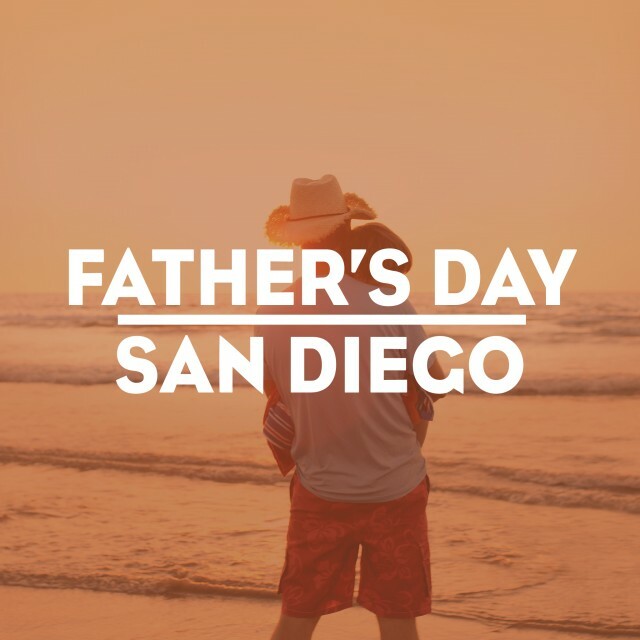 Dad (and the rest of the family) will definitely enjoy the Father’s Day weekend in San Diego with all of these top things to do. Let’s face it: Dad’s toolbox is already full, and he doesn’t need another tie! 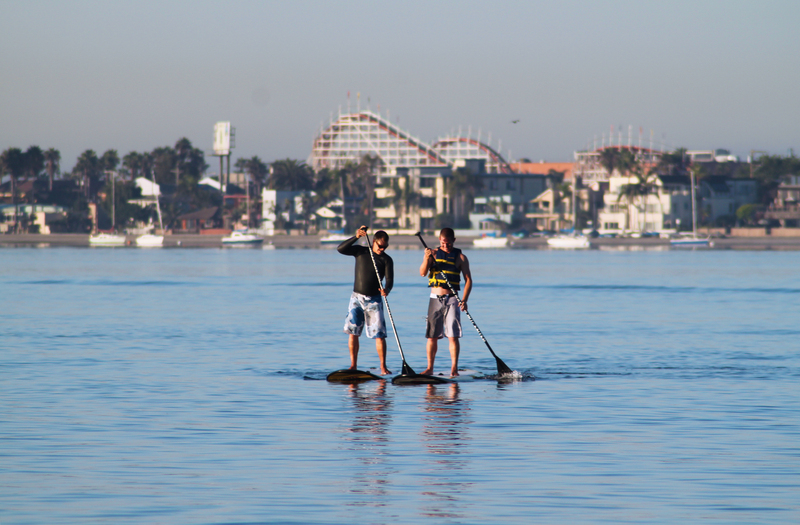 Instead, treat your old man to a day in San Diego. Let him choose or surprise him with one of the many exciting activities offered throughout the county. 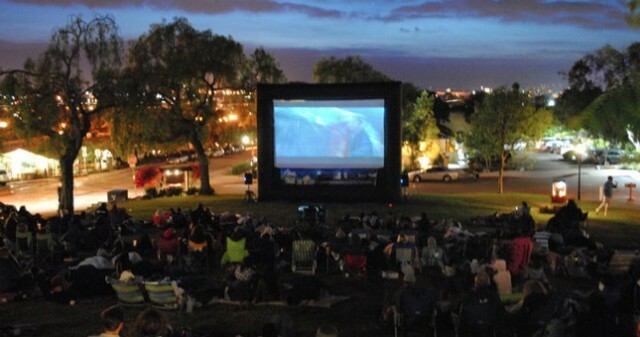 Enjoy family-friendly movies during San Diego’s warm spring and summer evenings. After a day enjoying San Diego, spend the evening under the stars relaxing with a great movie, family, food and fun. 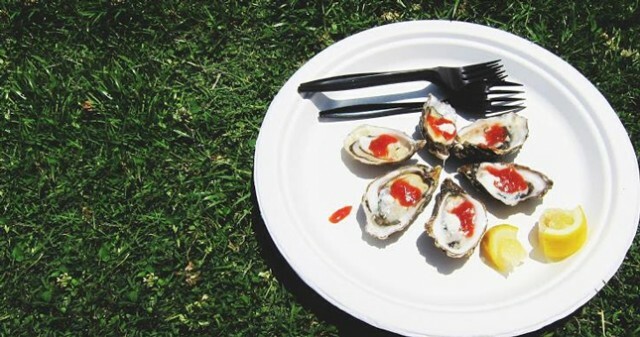 The Beer & Sake Festival offers a wide variety of Japanese sakes & beers, local craft beers, appetizers from local restaurants, and great entertainment. This year’s featured entertainer is world-renowned ukulele virtuoso Jake Shimabukuro. Guests will also enjoy the dynamic sounds of San Diego Taiko. Every year the Sons of American Legion and other great organizations get together and put on, “The Dance.” The Dance is a great event at the beautiful Menghini Winery where you can let your hair down, put your boots on and have some fun in the small town of Julian. From the pickiest eater to the veteran gourmand, all are welcome to enjoy this year’s Taste of Gaslamp, featuring over 30 Gaslamp Quarter dining venues featuring their house specialties, as well as the picturesque Beer Garden presented by Samuel Adams at Altitude Sky Lounge atop the San Diego Marriott Gaslamp Quarter. 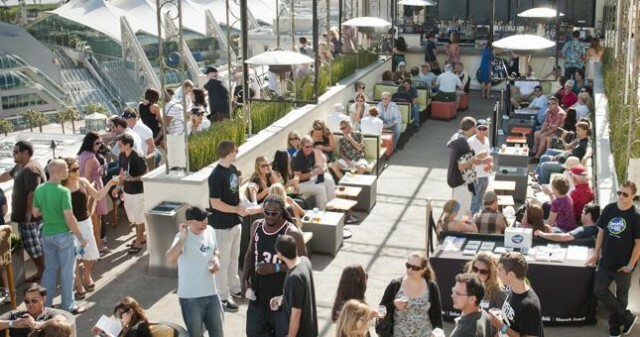 Toast of the Coast will feature the finest wines from licensed wineries in California and Baja California. 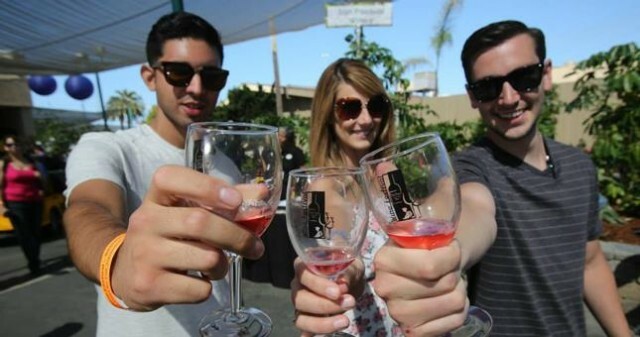 Your ticket will include unlimited 1-oz samples of wines entered in the 2014 Toast of the Coast Wine Competition. When you find one you like, you’ll be able to buy bottles to take home. Held at the beautiful Marina Embarcadero North by Seaport Village, the San Diego Oysterfest will feature a superb line up of local and national bands and DJs, Oysters from British Columbia along the West Coast to Mexico, offerings from many of San Diego’s favorite restaurants and craft beer area with selections from Ballast Point, Coronado and Green Flash. Saturday is also the day of the (almost) Naked Bike Ride. Because of San Diego’s laws people will be partially clothed at a minimum. Participants will be biking pretty much a loop around Balboa Park starting at 2PM.